And so it is that my Reflexxions site was born. After a couple of hours of creating a domain, finding a hosting site, creating a page and cobbling together some images and words, here we are. As someone who has spent most of their working life with creative people who used images to tell stories, both professionals and enthusiasts, osmosis has allowed me, as the years advance, to see and appreciate the pictures of others, and now to make pictures of my own. It’s a continuing journey. As a businessman of 45 years duration, I’ve been priveleged to work with people across all Continents and over 40 countries. A few experiences that may have value to others. On reflection, a blessed life, with wonderful friends, colleagues and family. Here I will share pictures that reflect on our society. I will celebrate the magic of the world I am lucky enough to live in. I will argue strongly for engagement with environmental progress and creative solutions to improving our world. I will rile against discrimination. And, for those who would care to listen to four decades of business experience, there’ll be ideas. 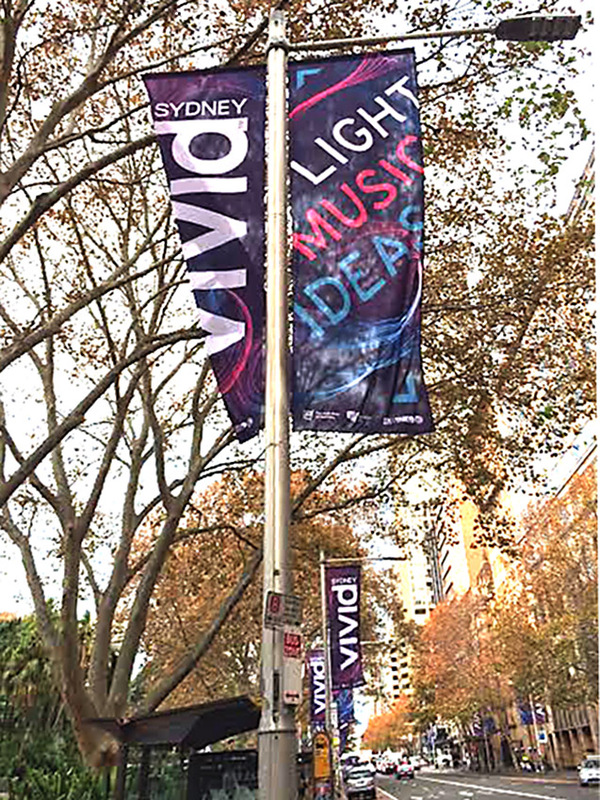 As I went briefly into Sydney by bus this morning, there were signs I might be on the right track: Light, Music Ideas, heralding the wonderful VIVID Festival starting later this week here in Sydney. As I came home there was the sign in Paddington for the HeadOn Festival of Photography, just past its half way mark. Sydney society has indeed come so far these past four decades and it is about Ideas, Images and Change, though our poltical parties seem devoid of most of that. So that’s it. Perspectives on ideas that enable us to solve problems, celebrate images of events and people, encouraging change through challenging the status quo. Space for pictures, for useful links, for the ideas of many, young and old. Thanks for being here and enjoy my Reflexxions. Great start John, have a great trip. R u traveling on your own? Marie-Alice and I head off to Dubai tomorrow, then London and France. A few fixed dates, but a lot of way less travelled by opportunities. Congratulations John, I’ll be a keen reader of your always thoughtful comments.